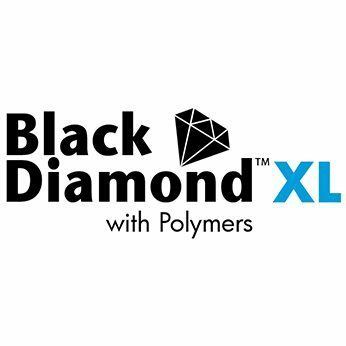 Black Diamond™ XL is a premium heavy-duty, superior performance, polymer-modified petroleum-based emulsion pavement sealer, containing a high molecular weight polymer that has been cross-linked with the base to enhance durability, adhesion, elastic, and wear resistance. 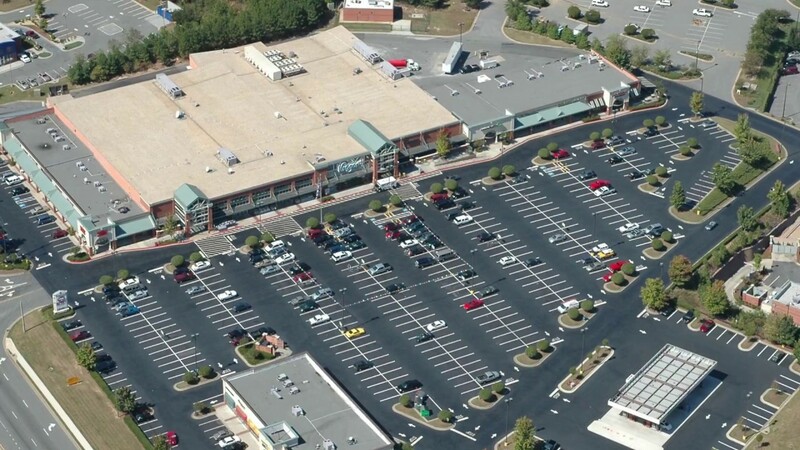 With all the environmental benefits of AE sealer, Black Diamond XL exceeds AE performance with “Xtra Long” durability, superior adhesion to pavement, impressive cohesive strength, unsurpassed elasticity, and improved gas/oil resistance. These benefits translate into even better protection and longer life on asphalt pavement surfaces.